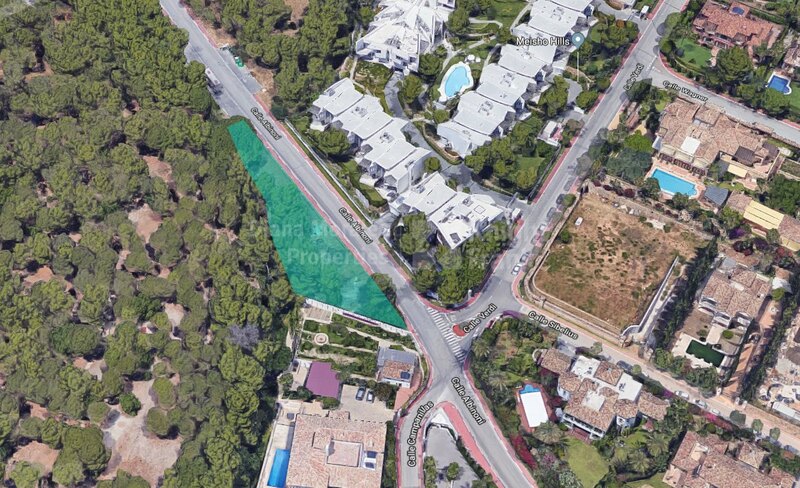 Please, send me more information about ref DM4463 in Marbella Golden Mile or similar properties. 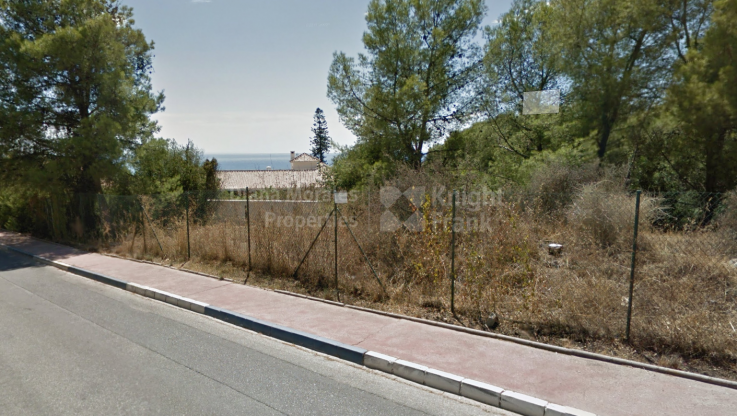 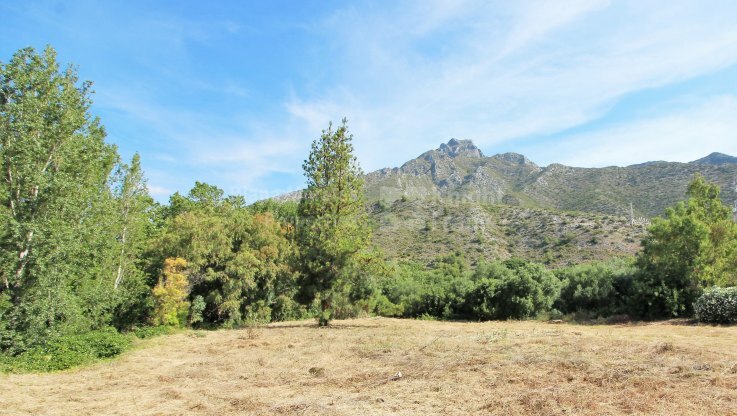 Plot in Nagueles with sea and mountain views. 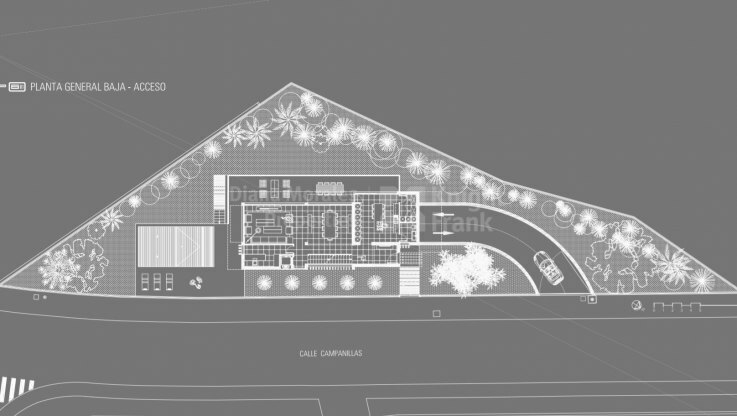 Urban plot for one detached villa on two floors + basement. 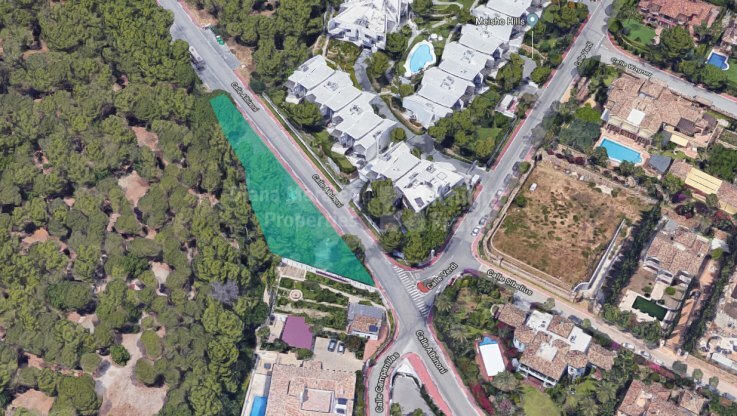 Lovely mature residential are next to green park and surrounded by luxury villas in the well known area of Sierra Blanca and Nagüeles, close to international school, and 2.5kms to the beach and down town.